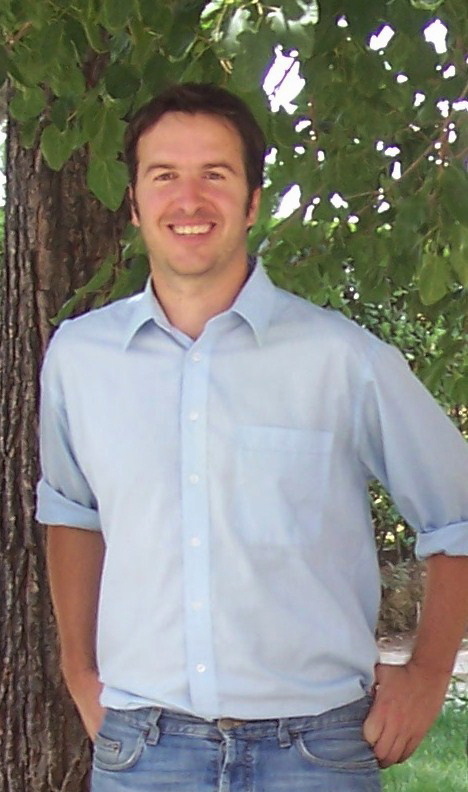 Alexander Nagel (Ph.D., University of Michigan, Ann Arbor) is Assistant Professor teaching the interconnections between Ancient Near Eastern and Mediterranean Art at the State University of New York’s Fashion Institute of Technology in New York City. Alex is actively involved in research and publication of materials and archaeological sites in Iran (Persepolis, Susa) and Greece (Stratos). Affiliated with the Smithsonian Institution in Washington, D.C., Alex curated a number of very successful exhibitions and research projects on Iran, Iraq, Greece, Egypt, Yemen, and the ancient Near East in Washington, D.C. Born and raised in Berlin, Germany, he gained first experience of archaeological fieldwork in Germany and Greece, and worked on exhibitions on ancient Greece in the Pergamon-Museum in Berlin. In 2007, Alex began a series of projects examining and understanding the role of pigments and paints on monuments from Iran’s UNESCO World Heritage sites of Persepolis and Susa. A recipient of many international awards, including research grants and fellowships, he also conducted research at the National Museum in Tehran, and authored articles on Persepolis for the Oxford Handbook of Ancient Iran (2014) and other prestigious publications. Alex has pioneered color-archaeology, integrating anthropological and archaeological fieldwork, and works with Iranian scholars on collaborative projects. A member of numerous international professional organizations, including the Musee du Louvre’s Achaemenid Persia Research Project “Achemenet,” he has been a board member of the local Archaeological Institute of America society in Washington, D.C. since 2009. Alex has been a frequent lecturer on Persepolis and ancient Iran at universities and museums in Iran, Europe, and the U.S.; and led this AIA Tour of Iran to excellent reviews in 2016.